Our mission is to keep our carbon footprint small while providing our customers with a long-lasting, cost-efficient commercial & residential paving services. 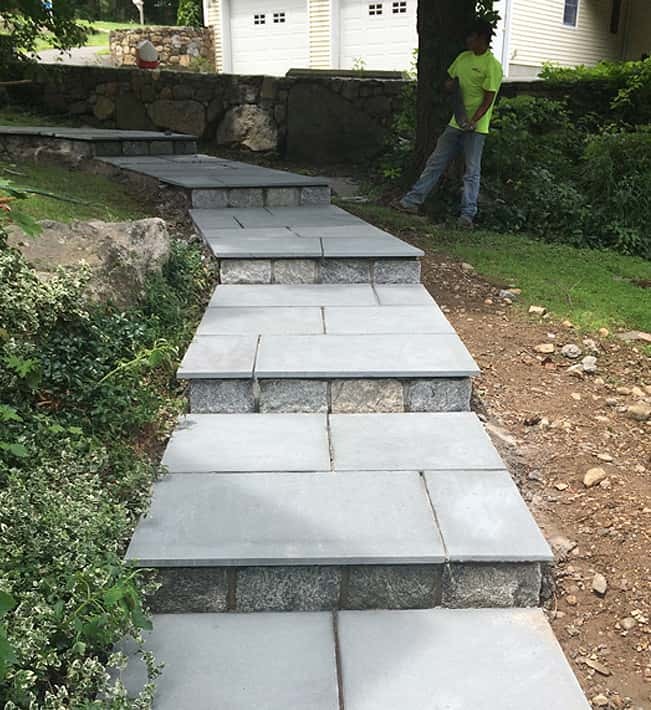 Greenway Industries, based in Danbury, provides homeowners and businesses with professional paving, oil & stone work, and masonry. In fact, our management team has over 35 years of experience in the industry. During that time, we have successfully completed hundreds of jobs throughout Greater Danbury and Western Connecticut. With that many projects, we have collected quite the photo gallery. So, please browse through our past paving projects. Look at what we have done in the past, and imagine what we can do for you. 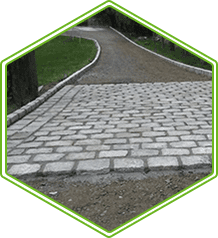 Why Greenway for Your Paving Project? Greenway Industries is the paving company you have been looking for. We have been Western Connecticut’s trusted paving contractor for years, specializing in residential and commercial paving, seal coating, masonry, concrete work and more. Whatever your paving project, we are your trusted paving experts. 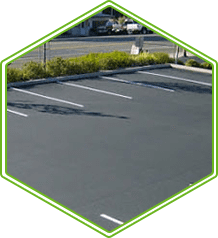 We can carefully pave a simple driveway or efficiently repave an entire parking lot. If you live in Greater Danbury or anywhere in Western CT, Putnam or Westchester County, and need a paving contractor, give us a call. We look forward to hearing from you. When we complete a paving project for you, we intend for it to last. So we only use the highest quality products and materials. 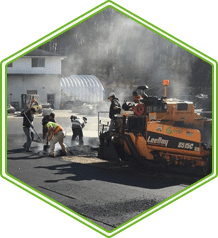 Armed with the latest-standard of industry paving equipment, our paving team efficiently and effectively paves driveways, parking lots, garages, private roads and more. 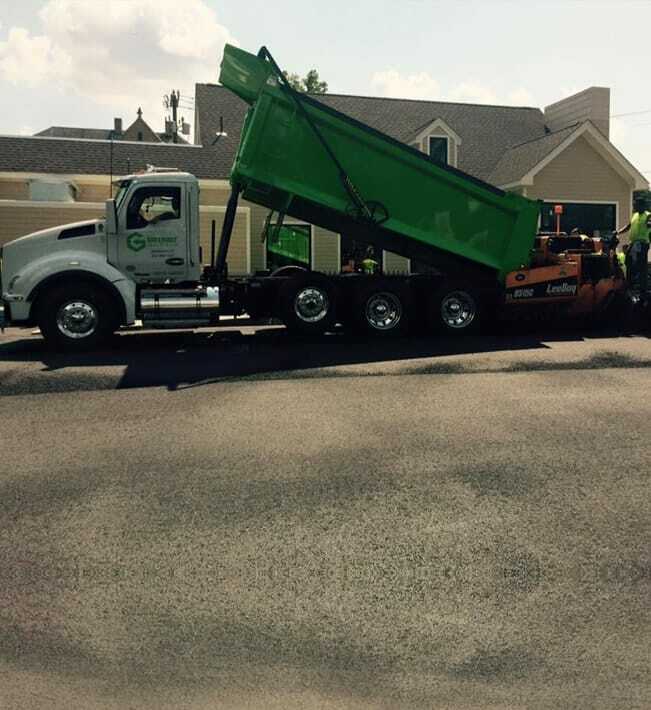 When you work with Greenway Industries expect an attractive, quality asphalt installation. 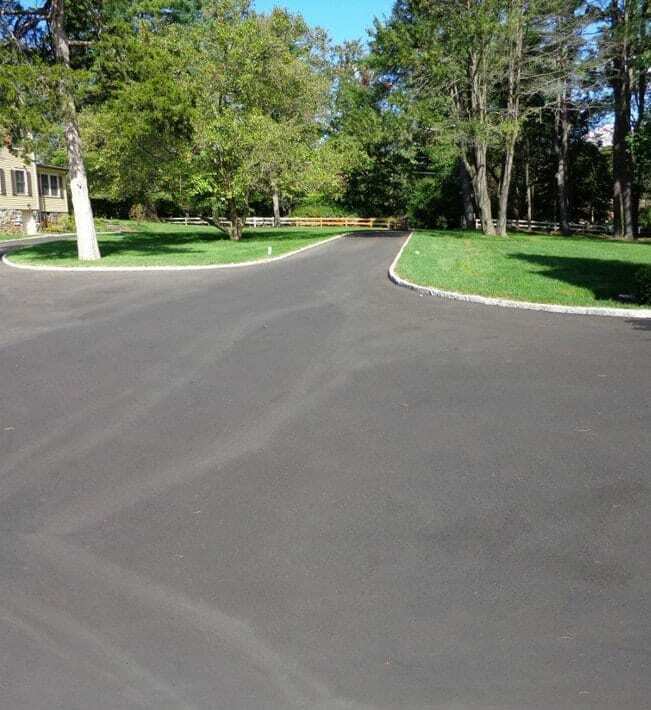 We are proud to offer the best value for your paving project, whether you are in Greater Danbury or anywhere in Western CT. We also serve residents and businesses of Westchester & Putnam County NY. Beyond the quality of our paving work, Greenway Industries focuses on you, the customer. We have continued to grow our Danbury based paving business because of our how we treat our customers. We are proud to serve you. When we come to your home or business expect honesty, integrity and fair pricing. We are licensed and fully insured. You will receive the quality paving project you want and the customer service that you deserve. Greenway Industries proudly serves the residents and businesses of Greater Danbury & beyond. We provide both our residential and commercial aphalt, concrete and masonry services throughout the area. 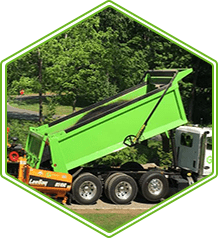 We have grown our Danbury-based paving company into one of CT’s top paving contractor through the quality of our work and the support of our customers. If your home or business is in need of paving, sealing, sealcoating, stonework or anything else, we are only one-phone call away. We look forward to working with you!